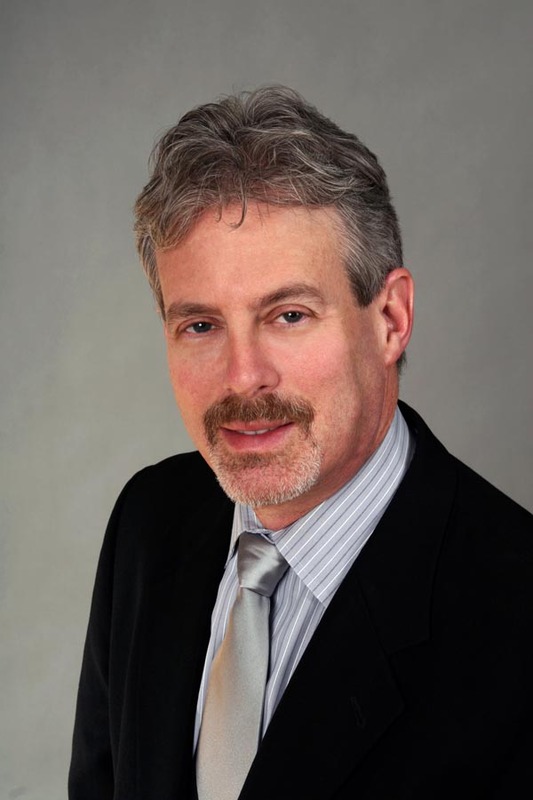 Dr. Roger Novack is an internationally recognized clinician, scientist and surgeon. After attending Columbia University in New York where he majored in Electrical Engineering, he obtained his Master’s Degree in Biomedical Engineering at the University of Pennsylvania. Thereafter, he completed his medical school training and doctorate degree in Physiology and Biophysics at the University of Miami School of Medicine. He then attended residency at the Jules Stein Eye Institute at UCLA, followed by a prestigious retina fellowship at Duke University. He has held academic positions at both Duke University and UCLA. He also holds a patent for developing instrumentation for monitoring retinal metabolism.